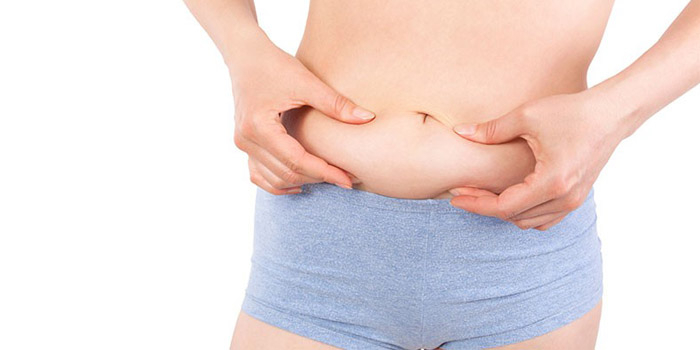 Can Cool Liposuction Remove Fat? With cool liposuction’s accurate laser technique, the procedure makes it safe even when eliminating the smallest pockets of fat. It can be performed in every area where you have any unwanted fats and at the same time, it can be used in larger areas of the body. The precise laser and suction power works well in areas that most traditional liposuction can’t reach. Cool liposuction also promotes the growth of collagen under the skin. Collagen is one of the most abundant substance found in the human body and a major factor in human aging. Collagen breaks down due to many factors and that includes first of all to aging and then sun damage or injury leaving outer layers of the skin slack, wrinkled with thick creases and giving ugly folds of skin. When more collagen is added or induced to grow on its own that’s when skin becomes tighter and creates more youthful, vigorous, and rested appearance. 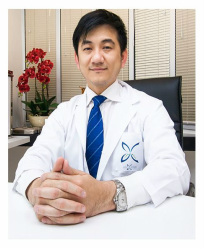 But when you try cool liposuction, in 6 months period, the patient can expect to notice tighter and firmer skin. A hollow small sized instrument called a cannula is inserted into fatty area by the plastic surgeon. 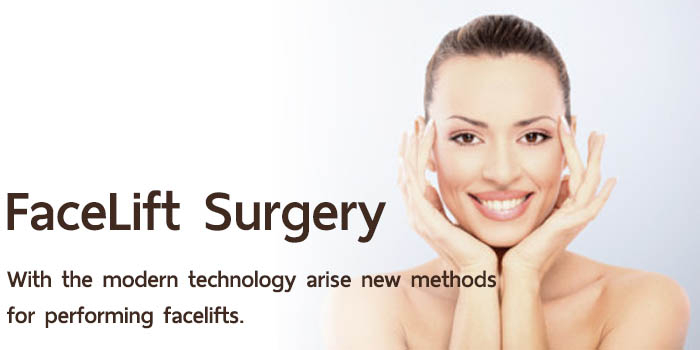 With cool liposuction minimally invasive procedure and faster recovery combined with a reduced risk of bruising .